Crime "At least one of the passengers would not have died"
News It is unclear if any of Dreamworld’s rides were properly registered. News "I wanted to give my evidence without emotion"
News “So everyone was aware of the fault"
News Dreamworld staff were too scared to leave their rides. News (The)“level of trauma is beyond anything I have ever seen”. News “Push that button. That’s all they had to do." Video Theme park struggles to find customers in the wake of inquiry. News Dreamworld is empty. But none of that will hurt Ardent Leisure. 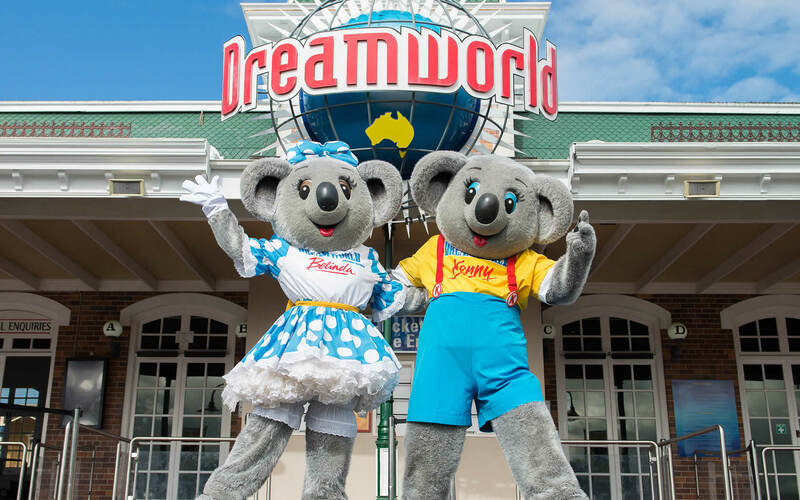 Video Dreamworld was cutting back on repair and maintenance spending. Video Inquest hears from senior ride trainer. News Inquest: Anguished cry of Kate Goodchild’s partner rang out. News “I was happy and had the trust in my colleagues."